This year is Camp Bestival's tenth anniversary, which means the party is going to be bigger and better than ever before! As always it will be set in the beautiful grounds of Lulworth Castle and this year it will run from 27th to 30th July. 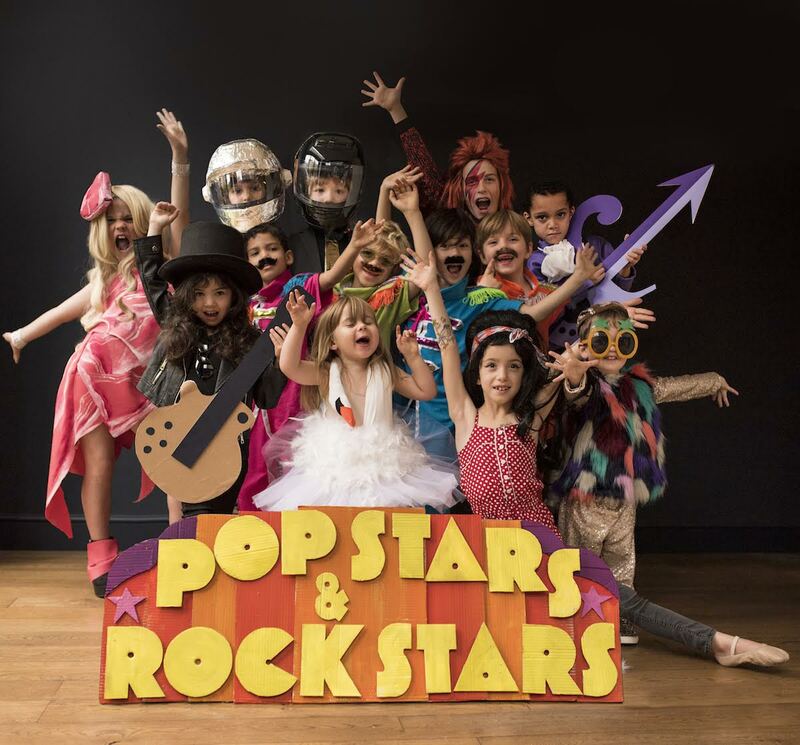 It's the perfect chance to celebrate your musical heroes and I literally CANNOT WAIT to dress those poor kids of mine up next Summer! (and myself, of course). 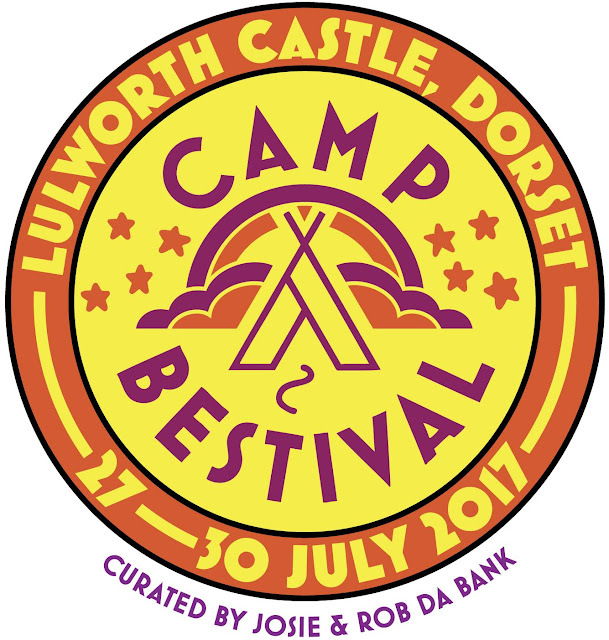 Read all about our past Camp Bestivals here, here, here and here - and you can book your tickets for 2017 here!